Yasmine Al Massri never expected to be living on the West Coast, starting a family, and playing a lead role in a TV series on a major network. “I never had planned for my life and my career," Al Massri told NBC News. "I come from a family of refugees. I’m used to surviving and going with the flow and what happened to me was just life." The 37 year old plays twin FBI trainees Nimah and Raina Amin on ABC’s “Quantico.” The show revolves around a group of FBI recruits, alternating between their days at the training academy and a future where one of them is suspected of masterminding the largest terrorist attack on New York City since the attacks on Sept. 11, 2001. Al Massri, who is classically trained in the arts, also didn't plan on being an actress. Born in Lebanon, she moved to Paris at the age of 20 and attended the École Nationale Supérieure des Beaux-Arts, where she specialized in dance and multimedia. After her first audition in 2015 for the roles of Nimah and Raina on “Quantico,” Al Massri heard about three Muslim college students who were killed in a shooting in North Carolina that some called a hate crime. She felt a personal responsibility to take on the roles in hopes of painting a positive representation of Arab Americans. "I thought 'OK now I know why I need to be in Quantico.' This is not about Hollywood; this was not about becoming a star,” she said. When she began preparing for her role, she quickly realized that playing twins was different from anything she had previously done and was made even more difficult by the show's constant change in directors. 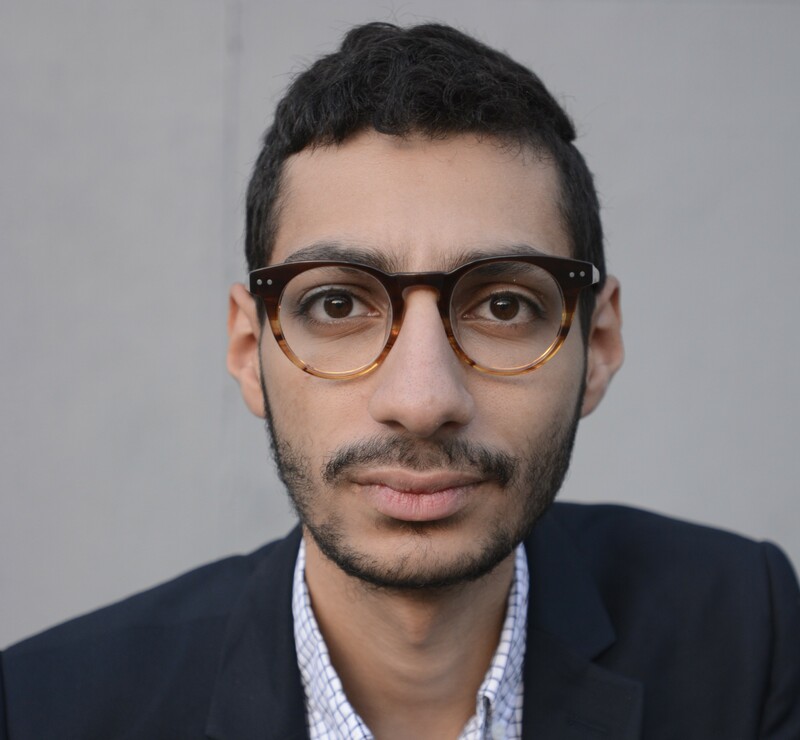 Al Massri feels strongly about representation in Hollywood. A recent study released by the Media, Diversity and Social Change Initiative at the USC Annenberg School for Communication and Journalism studied 414 films and TV series and found that only 28.3 percent of speaking characters were people of color. Females made up less than 40% of speaking roles in scripted TV and digital series. Al Massri noted a particular occurrence on Showtime's "Homeland." Artists hired to paint authentic “graffiti” in the background of a scene chose to write “Homeland is racist” in Arabic to make a point about the show’s portrayal of the Middle East. “No one spoke Arabic on a show that was very much trying to tell people what being an Arab is and that’s a mistake made from ignorance, not an evil agenda,” Al Massri said. "I grew up in a family of refugees, and I’ve learned one thing. Being a refugee does not mean you cry to yourself, and you are a victim. I’m not a victim." Al Massri remains optimistic about the future. Her upbringing has made her passionate about paving the way for a new wave of Arab-American representation in the media. She said she has received emails and messages from Middle Eastern women thanking her for her portrayal of an empowered Arab-American woman. 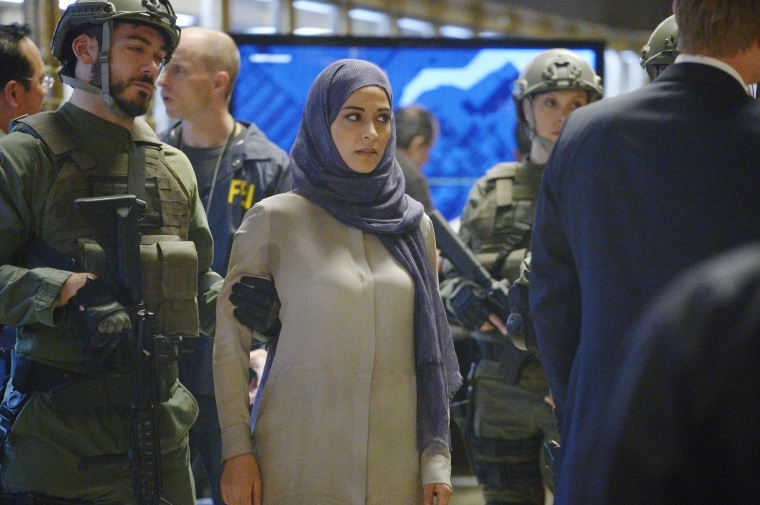 While "Quantico" has been hailed for its casting, Al Massri made it clear that the show has no political agenda, just a simple message.